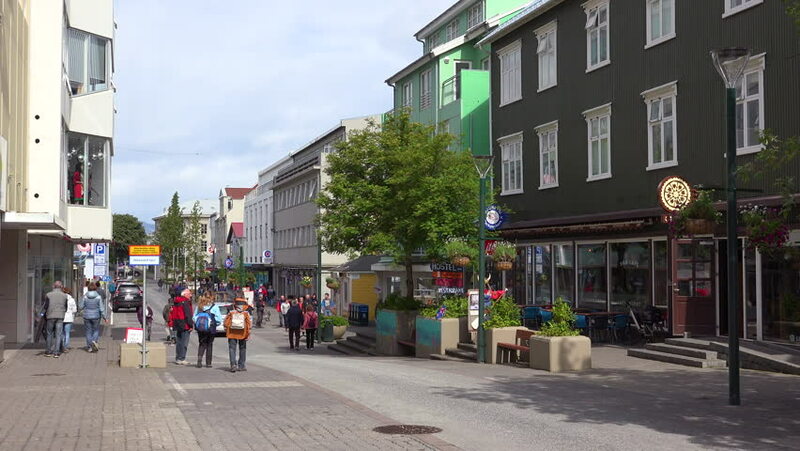 ICELAND - CIRCA 2018 - Establishing shot of the quaint streets of Akureyri, Iceland. hd00:23MAASTRICHT, NETHERLANDS – JUNE 03, 2013: Bus passes by the street in Maastricht, Netherlands. hd00:19SAN ANTONIO, TEXAS/USA - MAY 11: Unidentified tourists enjoy a sunny Summers day in Alamo Plaza on May 11, 2013 in San Antonio. Alamo Plaza is the commercial center developed around the Alamo shrine.